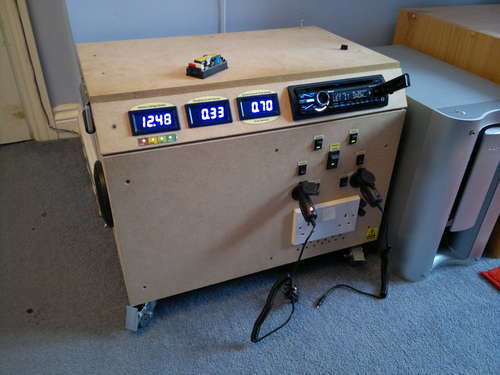 How to Build a DIY Portable Solar Charging System! 5 years ago, it was a lot harder to build your own solar-charging systems but now there are so much more resources plus price of solar systems have dropped quite a bit. If you own a home and you have some space in your backyard (or roof) for solar panels, there’s absolutely no reason why you aren’t powering some of your home electronics via the power of the sun (unless you live in Alaska and it’s no-sun season). Staying up late for your exam? Still using outdated flashcards that are easy to cheat (yourself)? 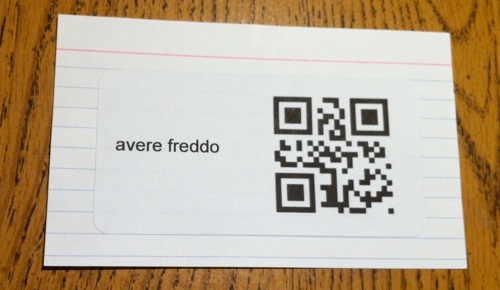 You can start printing out these cool QR code flashcards (by using free QR code generators) and next time you want to check your answers, you will have to resort to using your smartphone to check it, not a bad idea at all for better flashcards. 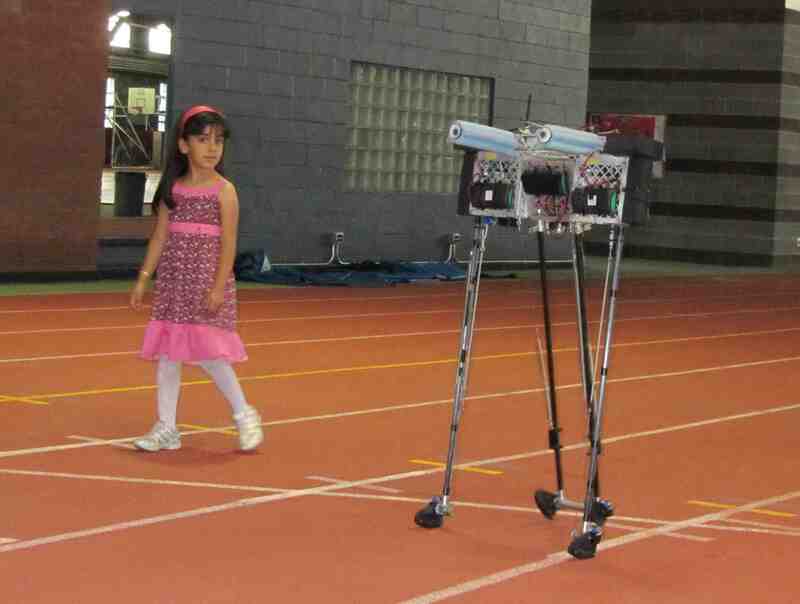 Cornell’s DIY Robot Breaks World Record for Longest Walk! This Cornell robot makes history by walking 14.3 miles and becomes the longest walking bi-pedal robot in history on a single charge! Arduino 101 – Arduino for Dummies! Make and O’Reilly Media has a great tutorial video on getting started with Arduino. Check it out if you have been waiting to learn more about Arduino. EEPROM, a type of memory chip where you can store data, has limited number of writes. Usually most EEPROMs are rated at 100,000 writes. 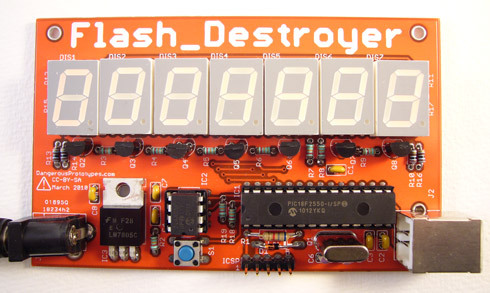 Well, if you wanna find out how much writing you can actually do, you can build yourself a DIY EEPROM tester and just keep doing re-writes until the thing stops. Flood Hack – How to Make a DIY Flood Triggered Automated Camera System! Natural disasters have caused a ton of damage to home owners, businesses, and even the government. For floods, the Department of Natural Resources of Australia and Penguin Labs have devised a DIY flood-triggered automated camera system that would takeimages of a cave flood (when it floods) in order to study the water flow and how it affects the environment. Mainly, a “water switch” is used to detect water in the device with solar power to keep the device charged with power. Think of a battery as a small power plant that converts chemical energy through a reaction into electrical energy. First of all there is the container (1). This is a steel cylinder housing the cell’s ingredients. Then you insert the positive element of the chemical reaction, which is a mix of finely ground Manganese dioxide mixed with conductors (like Carbon) which carry a naturally occurring electrical charge. This is called the cathode, and it is molded inside the empty wall of the container (2). 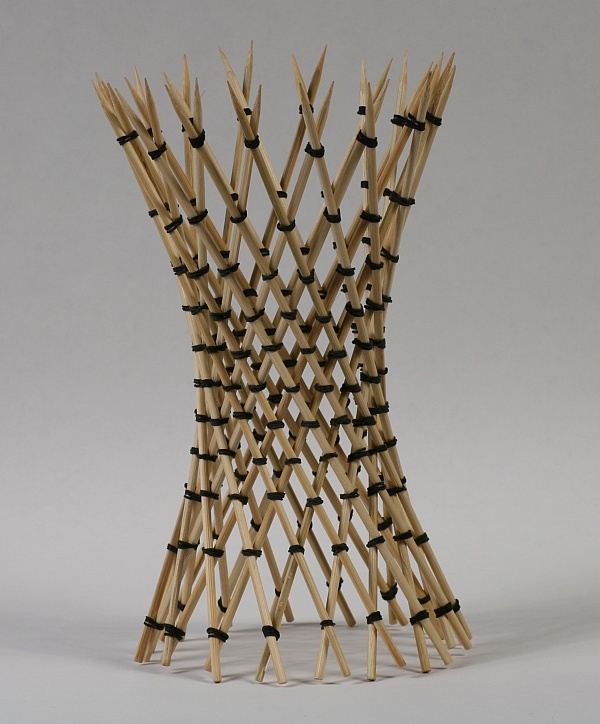 Math DIY – How to Make a Skewer Hyperboloid! Here’s a great way for you to learn about hyperboloids, by learning to make one yourself! Very neat stuff indeed! Seriously, this could be used for crafts and other neat projects even if you don’t care about the math. Binary Numbers DIY – How to Read Binary Numbers! Binary numbers are the utmost basics of computers. In essence, every image, file, or anything on your computer can be translated into 0s and 1s. So what are these binary numbers and how do you read them? Well, binary numbers are basically numbers based on zeros and ones instead of regular 0 through 9 numbers. You always count from the right. What Kinds of Solar Power Incentives are Available in the U.S.? *Note – This is a guest blog post from Shannon Bell from ResidentialSolarPanels.org. Thanks Shannon! I’ve always wondered how government credits work with residential solar panels, now I know. Over the years, you have seen your power bills increase for a variety of reasons. Sources are inconsistent, and methods to generate power are becoming more expensive. Ultimately, many of the resources we use are non-renewable.